Do you have a wee Hibee who would love a memorable matchday experience? Book them up to be a flag bearer at Easter Road for December’s matches at home to Celtic and Heart of Midlothian. 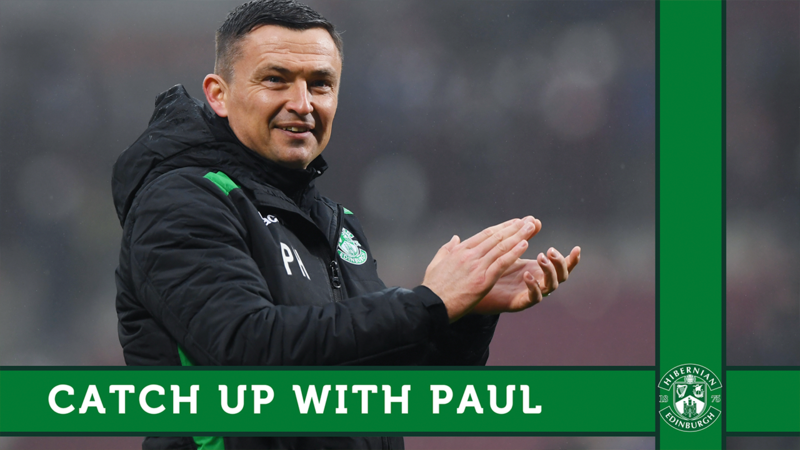 The flag bearer experience is a fantastic opportunity for young Hibs fans aged 5-12 years old, allowing them to be on the hallowed Easter Road turf as their heroes walk out for the game. 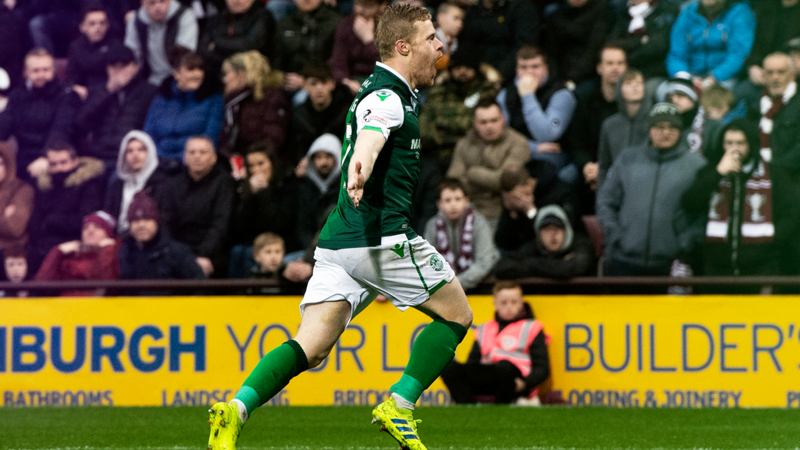 The packages for the games against Celtic on Sunday 16 December and Heart of Midlothian on Saturday 29 December are priced at £130 and include a ticket for the flag bearer and two additional tickets in the Executive Seating area in the West Stand.